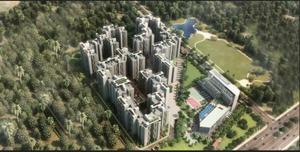 Planning to buy a apartment in Tumkur Road, Bangalore. But, don’t have enough money to buy a apartment in Bangalore? Don't be panic! Bajaj Finserv Homes & Loans is the perfect option for you because they are providing the Home Loan to buy a property at the lowest interest rate in Tata New Haven, Bangalore.